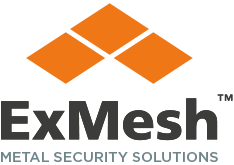 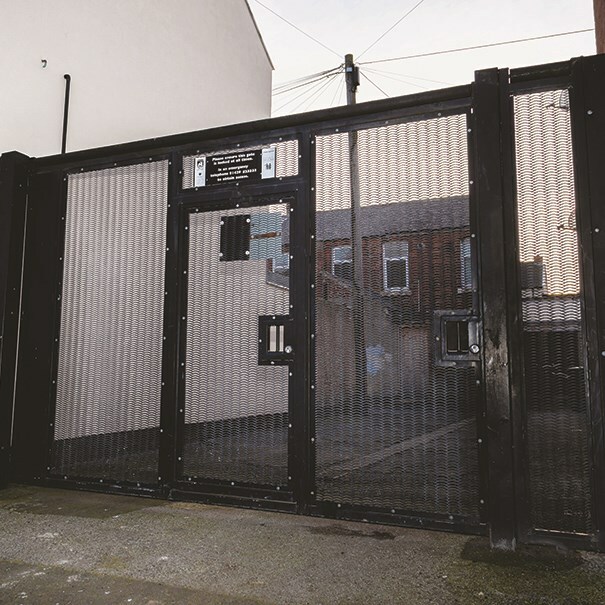 The ExMesh™ Alleygator is an LPCB SR2* rated access security system featuring a special gate design – the gate incorporates a gate frame with side infill panels and additional overhead panels where required. 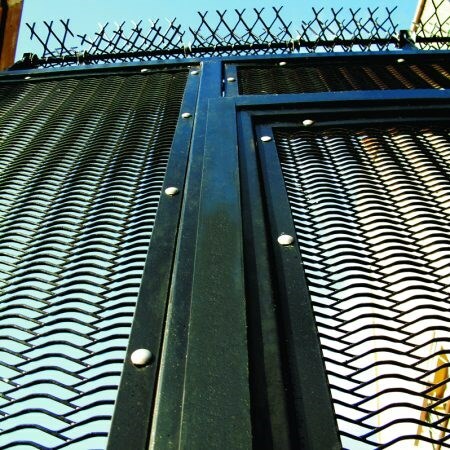 ExMesh™ Alleygator offers optional pedestrian opening, vehicle opening or both. 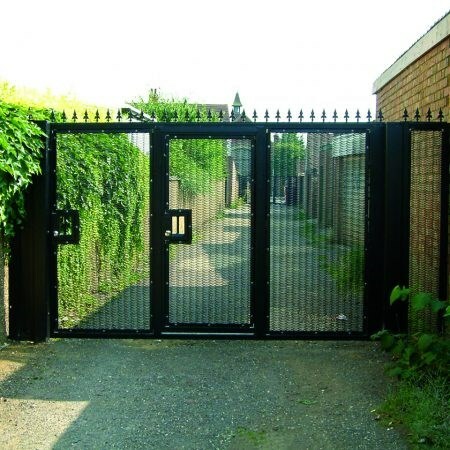 This access security system can be designed to complement its surroundings, making it suitable for residential installation and it offers good through vision. 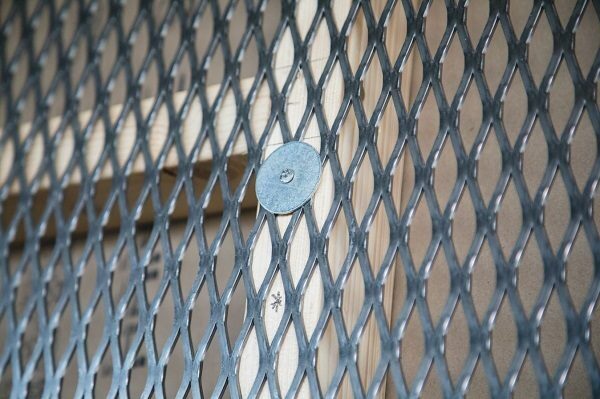 The system has both anti-climb and anti-cut properties, and comes with a unique self-locking deadlock. 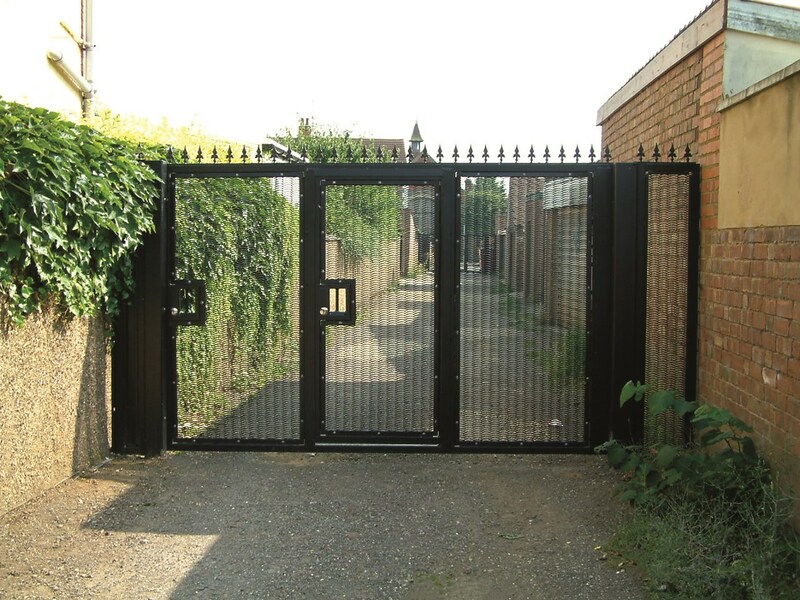 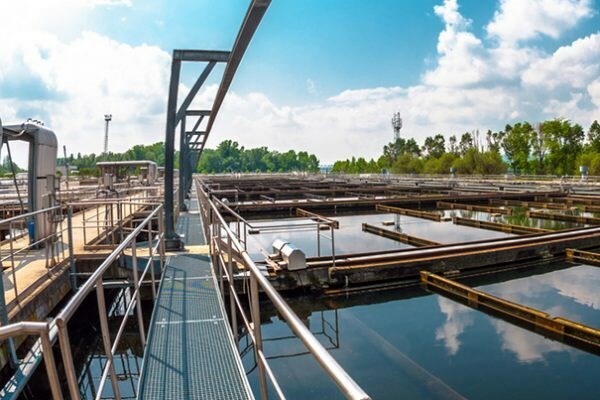 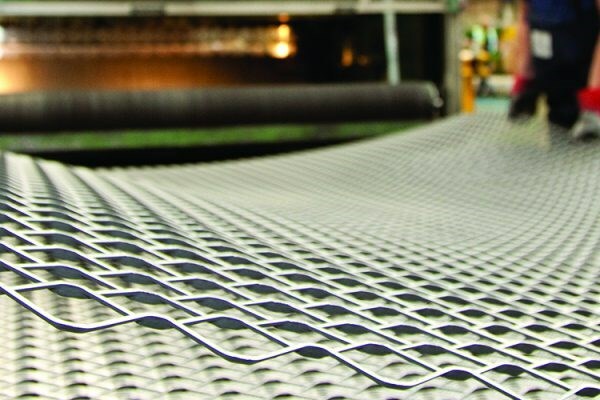 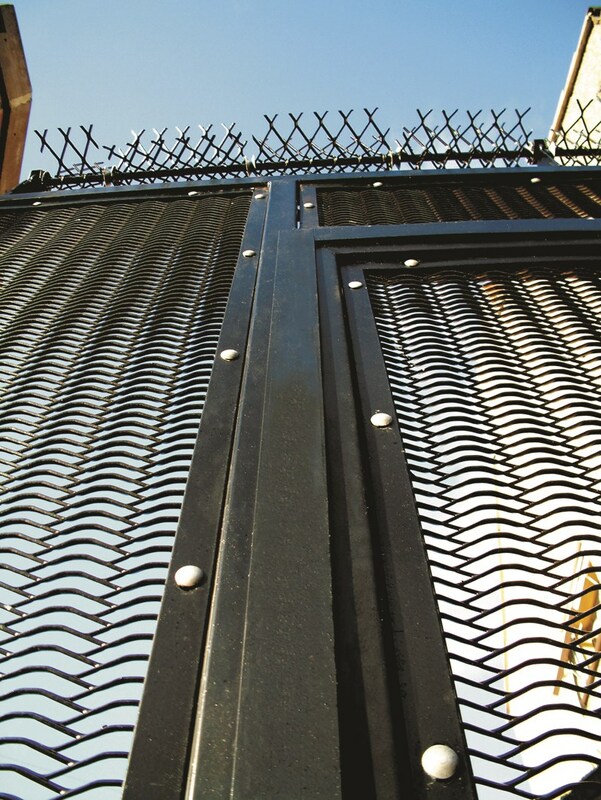 All of the ExMesh™ Alleygator systems are custom made to requirements, manufactured to fit the exact specifications and no two gates can be accessed with the same key, which are manufactured to a unique design, making them virtually impossible to replicate: this offers further peace of mind.